1. Record your phone interviews: If you give a lot of phone interviews, it is a good practice to record your calls and revisit them later. That way, you can observe yourself and hopefully reflect on the mistakes you made. Also, it's a good idea to make your mentors listen to one of your interview recordings so that they can help you point out what you're doing wrong. 2. Record phone calls with customer support: If you run across some nasty customer support people, it's a good idea to record your conversations with them so that you can take further actions. 3. Business: In a business relationship, you might need to record conversations with your coworkers for legal purposes. 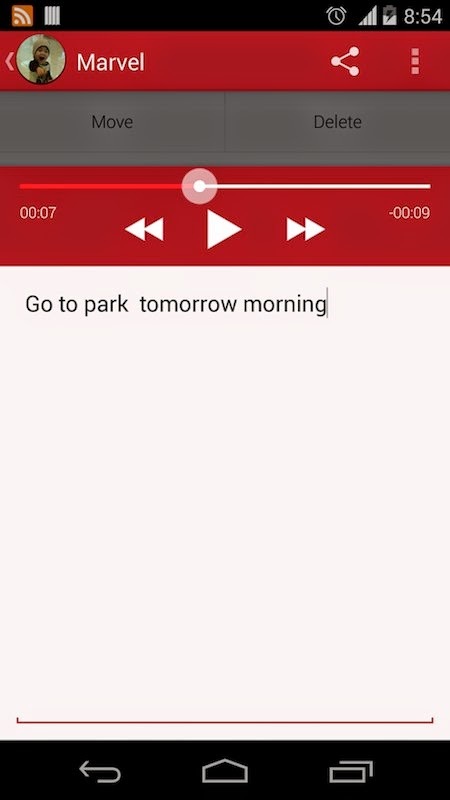 There are many other ways phone recording can be used. That's why we have for you some of the best call-recording apps out there on Android. All Call Recorder, as the name suggests, records all the calls you make from your Android device. 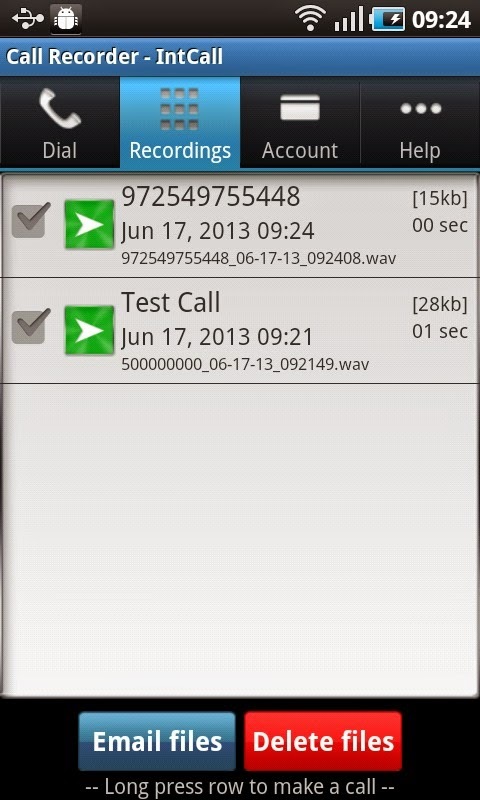 The calls are recorded and stored in 3GP format on your SD card. You can then send these recordings to your Dropbox, Skydrive, Skype or your email address without leaving the app. One of the best features about this application is that it allows you to transfer call records, which is the saved 3gp files, via Bluetooth. Call Recorder is an app that lets you record your calls for absolutely free. The calls are saved in mp3 format on your SD card and you can sort through them by names. The UI, which lets you sift through the recent calls, is well-designed and can let you make calls or save an unknown number right from the app. Overall, it is a good-looking simple application that just does the job without any major ads or interruptions. 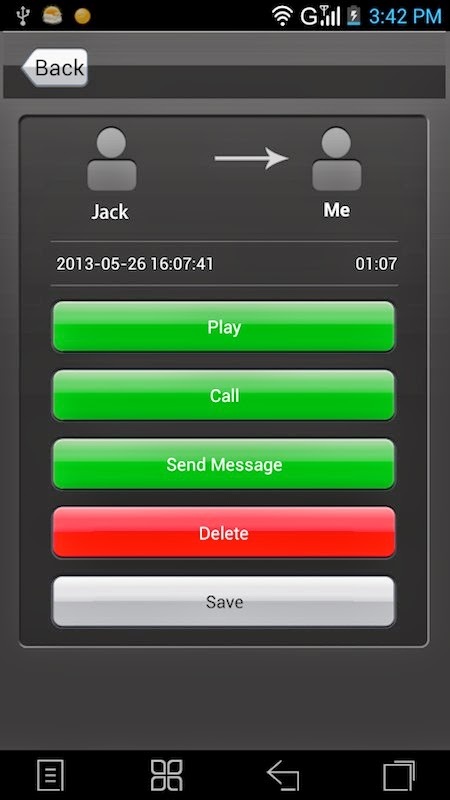 Call Recorder is an app that lets you record calls using VOIP. 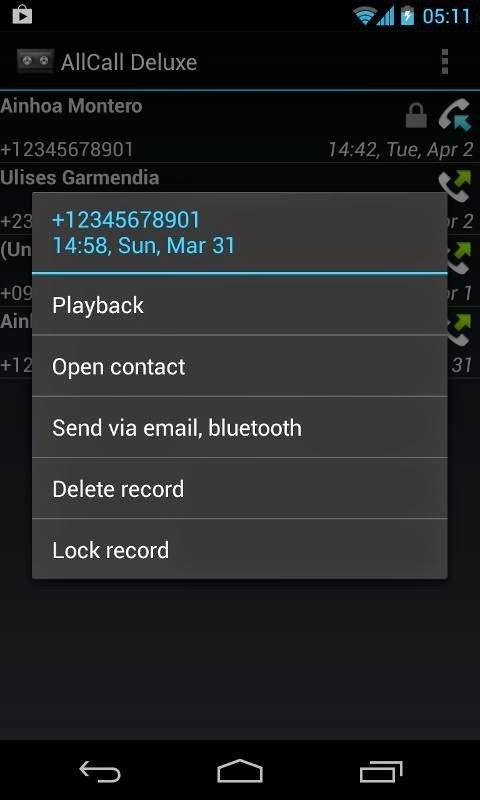 The recorded calls are then saved to your SD card. Though the app perfectly does the job, one of its biggest annoyances is that it requires a 3G or Wi-Fi connection to record your conversations. Another problem is that it requires you to pay for the calls you record. That says, the service is pretty reliable and the recordings it produce are much clearer. RMC is a great app if you are looking for a call recorder that saves your recordings to other apps like Google Drive and Dropbox. Record my call, or RMC, has one limitation though. It doesn't have the ability to record calls using the phone's microphone. This means that you will have to converse on the speakerphone whenever you want to record your phonecalls. All files are then stored on your memory card. If you don't want to install any app especially for the purpose of recording calls, then there's a way out. Simply switch to Google Voice whenever you want to record your calls. 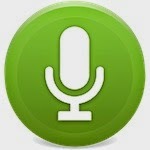 Google Voice comes baked in with call-recording functionality that helps you store your conversations in audio formats. This will free you from dependence on any kind of third-party applications. One caveat to this method, however, is that Google voice isn't available in all countries. So, if you have Google Voice available where you live, make sure you give it a try before going for a third-party application.